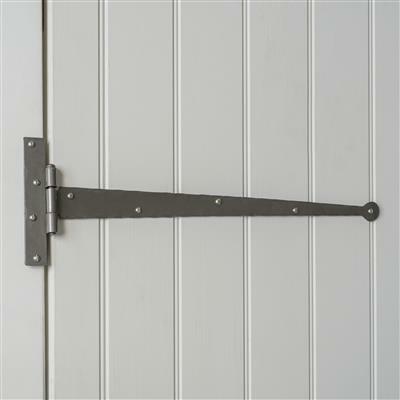 A hand forged ‘T’ Hinge in a Polished finish. 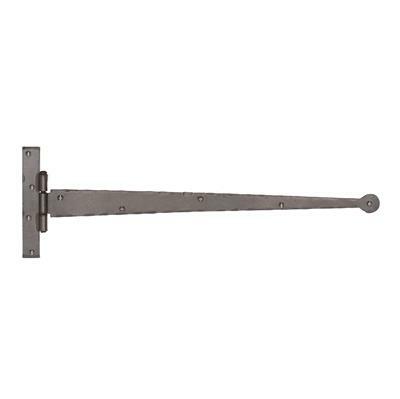 This traditional look is designed to complement both period and contemporary properties. 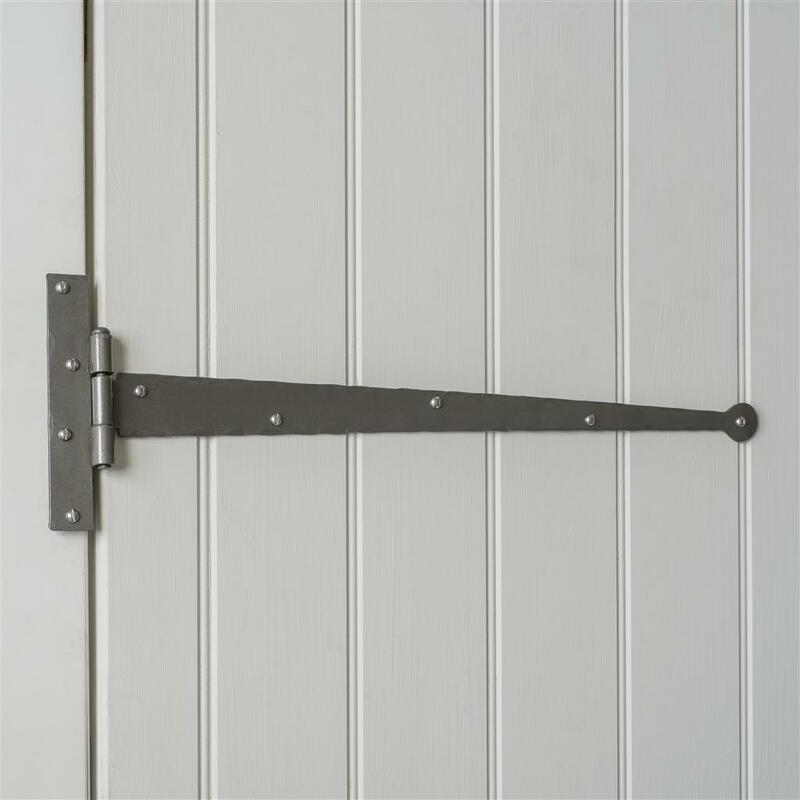 Each hinge is hand-crafted by one of our blacksmiths enhancing a personalised effect that can only be achieved through hand-made products. The classical design accentuates a feeling of luxury that is not visually overwhelming but will complement your room at home, ensuring a timeless elegance. 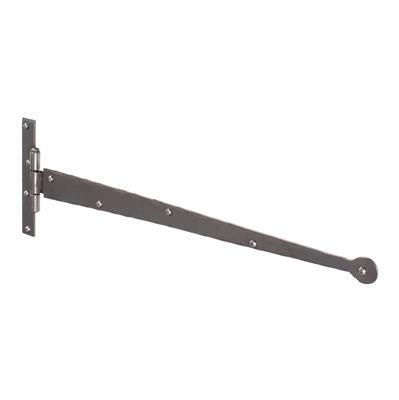 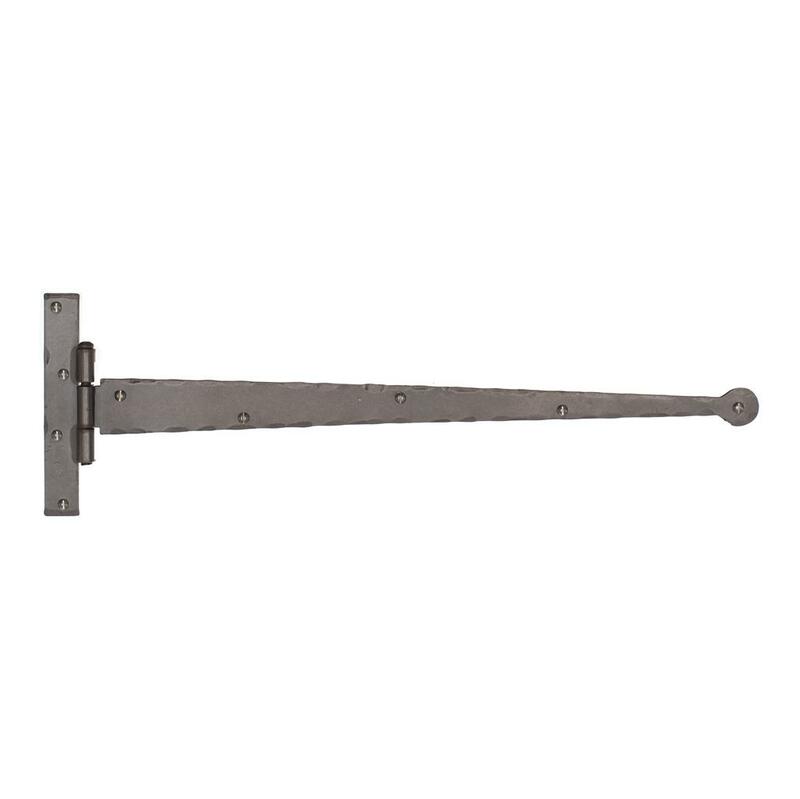 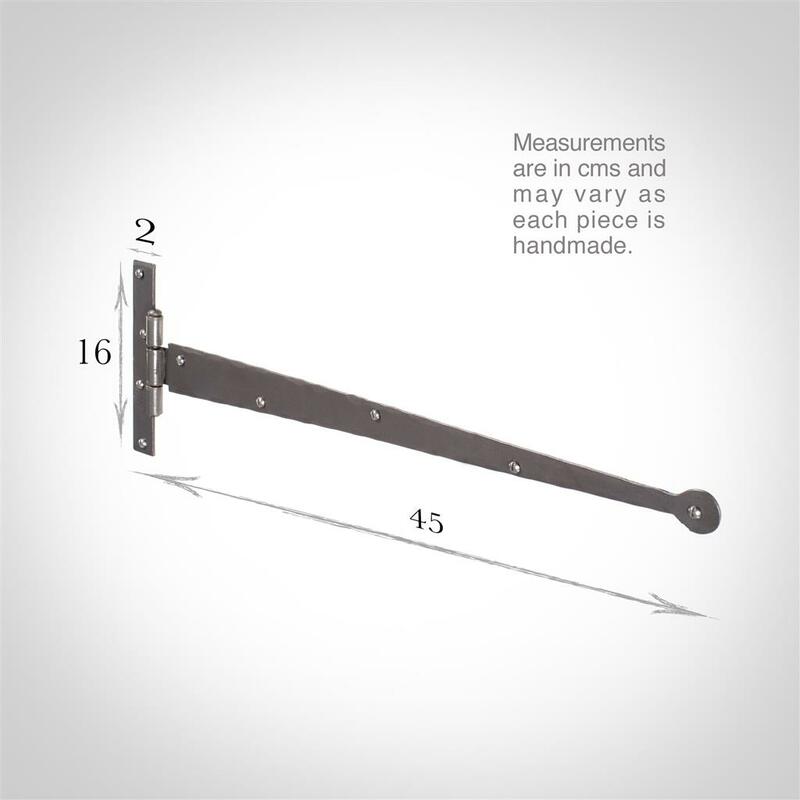 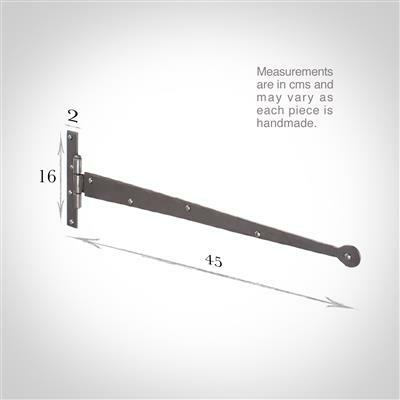 Let this practical, yet sophisticated hinge grace your doors to beautifully finish your room at home.